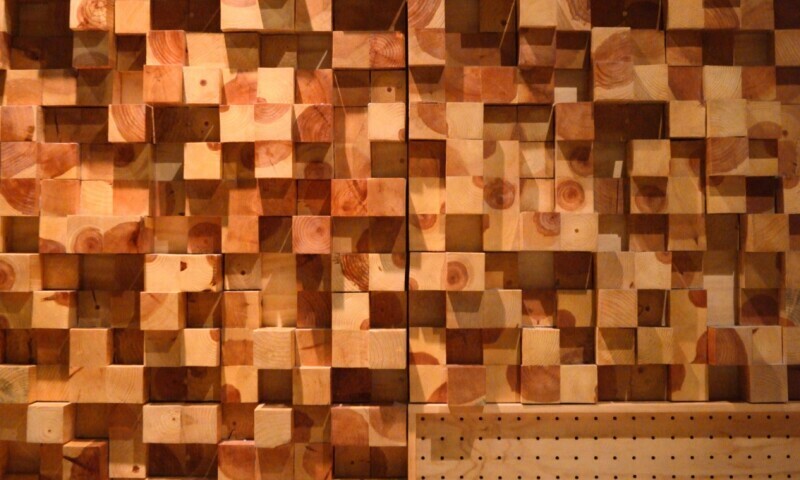 Voices is a multi-channel acousmatic work by Alejandra Hernández. The acoustic landscape of the mountainous region of Cantabria in northern Spain is marked by the sound of the cowbells used to call the flock. The craftsman who is in charge of tuning these objects extracts a precise sound for each one in order to distinguish one flock from another at great distances in the mountains.